Physical exercise is essential for toddlers’ overall development. Toddlers need to move to relate to the world around them and understand it. The coordination of gross motor skills and spatial understanding is trained when moving through varied play areas, moving up and down, above and below, over and under. Hand-eye coordination is trained through varied tactile input and manipulative elements. 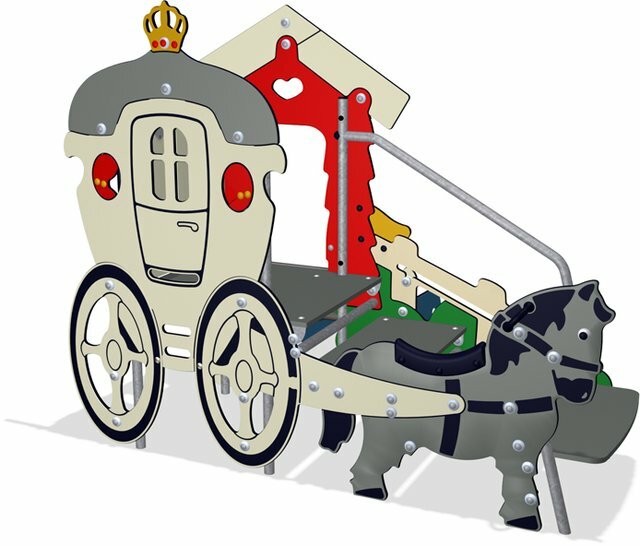 A key driver of language development is adult-child interaction.KOMPAN designs to support and encourage communication between ages in using themes recognizable to toddlers: elements that can be described, reported, named or compared spark conversations. Research shows that toddlers engage in significant social interaction despite their limited use of spoken language. They make up repetition games and play them in groups and they make early parallel play together. 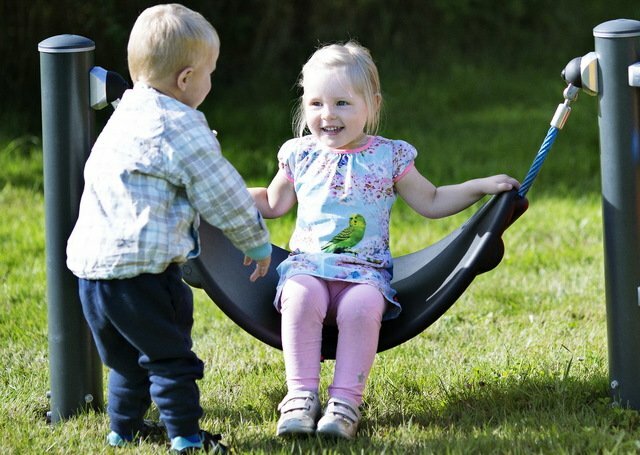 Activities such as springers, small seesaws or stomach swings placed in pairs, to encourage eye contact, and play in groups of twos or threes can promote this.